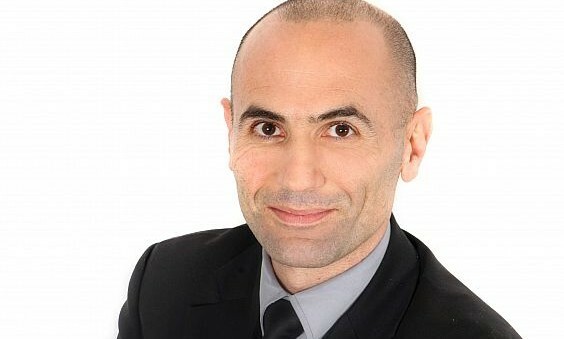 Criteo appointed Elie Kanaan as executive vice president of marketing. He will lead Criteo’s product marketing, and marketing and communications initiatives across the globe. Kanaan brings over 25 years of experience in marketing and technology to his role at Criteo. He has been the VP of marketing Europe, Middle East and Africa for VMware in the past. He has also held positions at SAP, Mercury and Oracle. “Marketing leaders today want measurable business results from their marketing and e-commerce investments. With the consumer holding the ultimate power, they are looking to preserve the best consumer experience, by serving them with personalised and relevant ads,” said Kanaan. Jamie Oliver announces his first Jamie Italian restaurant chain will open in Hong Kong with a YouTube clip that sees the celebrity..
Elliott will lead all aspects of Hootsuite’s global enterprise sales strategy and execution to fuel the company’s continued revenu..
"QSR brands need to find ways to adapt [consumers'] value proposition beyond their core offering of speed and consistency. "..